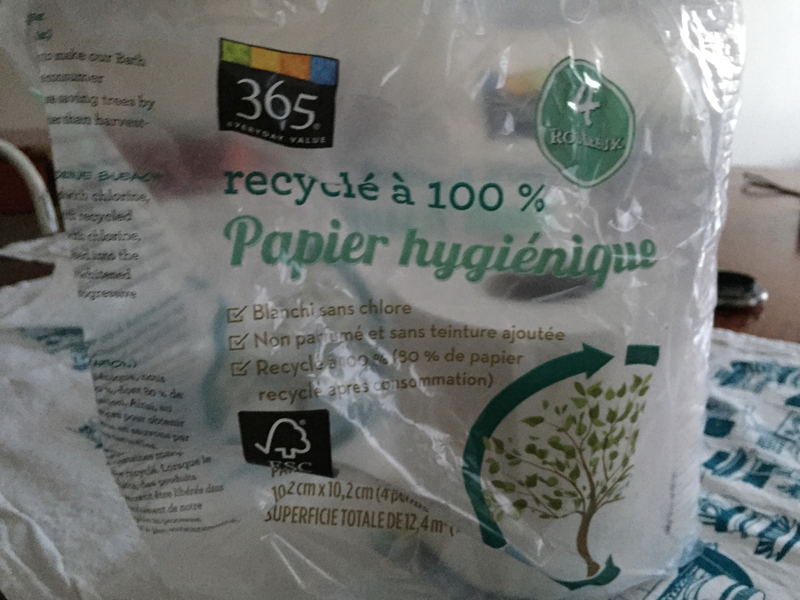 We were running low on toilet paper last Sunday, but since I was going to Whole Foods I bought the 365-day 100% recycled paper four-pack instead of our regular Scott toilet paper. It made me feel more eco-responsible, and besides, Whole Foods doesn’t carry Scott products. They only carry their 356-day stuff or Seventh Generation stuff, even more expensive. The price was comparable for the 365-day paper; the average price for a roll of toilet paper is about $1 a roll unless you buy more than 12 rolls. 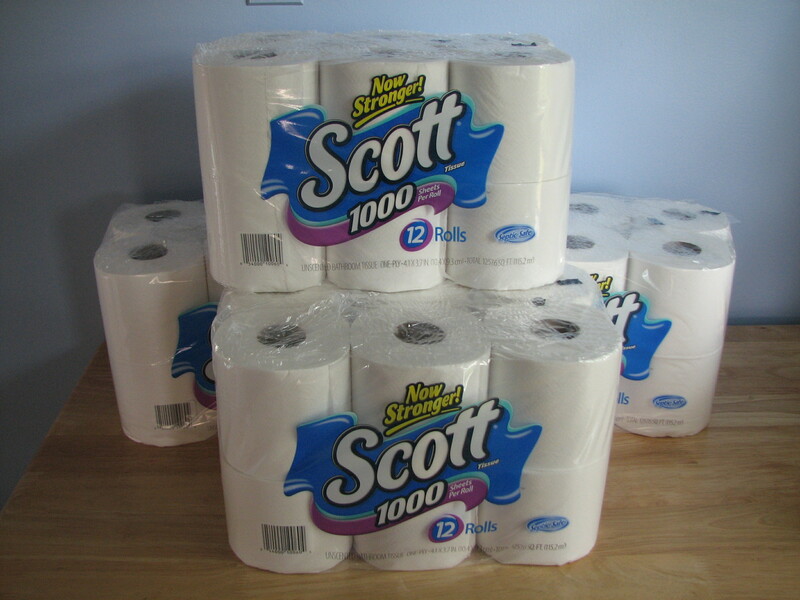 When we first moved up here to Hamilton Heights we went to the newly discovered Target store at the big Mall just across the Macomb’s Dam Bridge in the Bronx, and we got a package of 20 rolls of Scott tissue for $15. That’s less than a dollar a roll, but I really didn’t feel like making a separate trip to the Bronx just to save a couple of bucks on toilet paper. It’s all about the convenience, I guess. I could have gone to my local C-Town on Broadway, but again, convenience. I replaced our last roll of Scott tissues Monday morning, and by Tuesday afternoon the roll of Whole Foods paper was done. It lasted less than 30 hours. I never really measured how long the Scott lasts, but I’m pretty sure it lasts longer than 30 hours or I would have noticed. I notice things like that. On Wednesday I did a job for a friend of my writing teacher’s, and ironically it was swapping out a toilet paper holder. 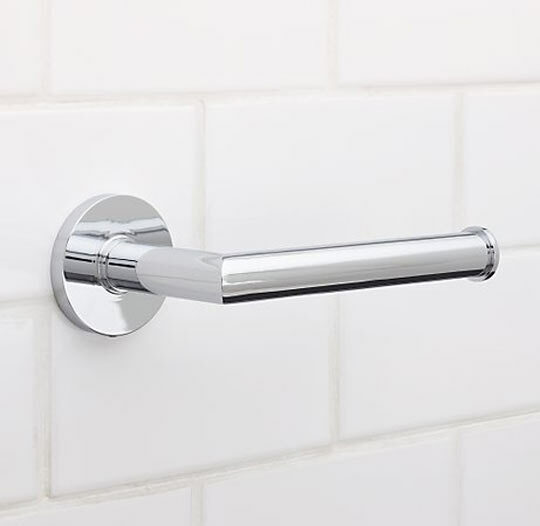 His name is Mark, another writer who just published a new book called Finding The Worm, and he wasn’t happy with the toilet paper holder that came with the apartment. 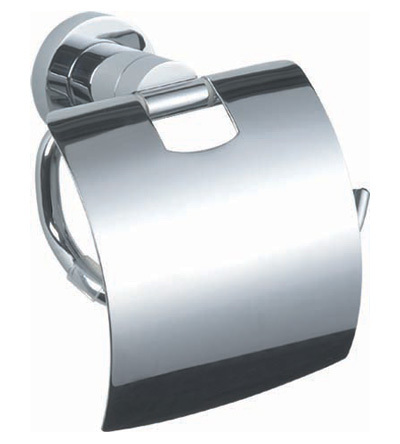 Mark didn’t like the chrome cover over the toilet paper; it interfered with his ability to reach for a sheet or something. He’d actually stuck a toothpick into the spindle that holds the cover so that it would stay up, that’s how much it annoyed him. I was happy to help, he’d bought a replacement without a cover with the same kind of mounting so it would be easy to replace. He was really happy with the result, and sat on the edge of the bathtub to admire the new holder. I always feel good when I make somebody happy, but I was glad he was going to hold off on the tears. Then he got up and took the roll off, I’d put the roll on the new holder and I’d done it the way I always do, over hand; but Mark liked it underhand. “I like it underhand,” he mentioned offhandedly. Instead of saying I like it overhand, I mentioned that just a week or so ago there was discussion in the New York Times about whether the roll should be under or over. Someone had dug up the original patent for the first toilet roll holder and the diagram clearly showed the paper should go over. “Well, the statute of limitations has run out on that patent, and I like it under.” I never new patents had statutes of limmitiaions. “I have a friend that always changes it to over when he sees it under in someone’s house,” I said. “It is your house,” I added diplomatically. I hung a couple of other things on the wall for him, and he was very generous with me. I love generous people, especially when they are really happy with what I did for them, and he was very happy. Getting back to my obsession, yesterday I went to C-Town on Broadway and got an 8-pack of Scott tissues for $8.35 plus tax. It came out to $9.03. I only remember that because I’d wished I hadn’t taken all of the change out of my pockets and had to break a twenty and carry 97 cents home. So it was more than a dollar a roll, but at least I know a roll will last more than 30 hours. I know this has nothing to do with toilet paper, but the light was so nice I just had to share this pic. 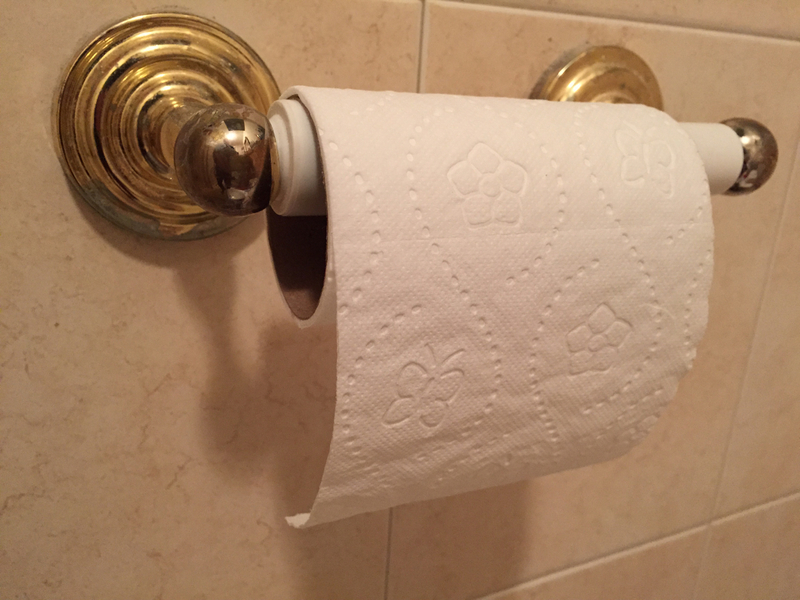 As long as I am writing about toilet paper, I offer some advice. Do NOT use Charmin, or any of those other thick, soft papers like Quilted Northern. If you like to use a lot of paper, these will clog up your toilet and you are going to have to do some mopping. They are so thick they dissolve slowly, and have a tendency to stop up the toilet momentarily, just long enough to flood your bathroom floor. I told so many people that when I worked in the building, but they never wanted to believe me, it was easier for them to believe there was something wrong with their toilet than with their requirements for soft and fluffy paper. 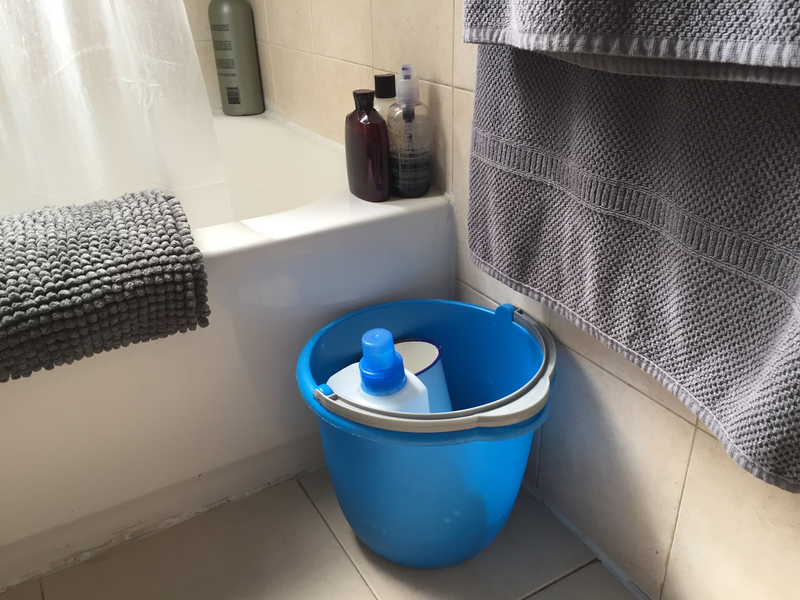 This entry was posted in Uncategorized and tagged 365-day products, clogged toilets, eco-friendly, humor, obsession, qiurks, Scott tissues, thick toilet paper, toilet paper, toilet paper holders, Whole Foods, writing. Bookmark the permalink.